You could earn yourself a $250 VISA gift card just by referring a new client to us. 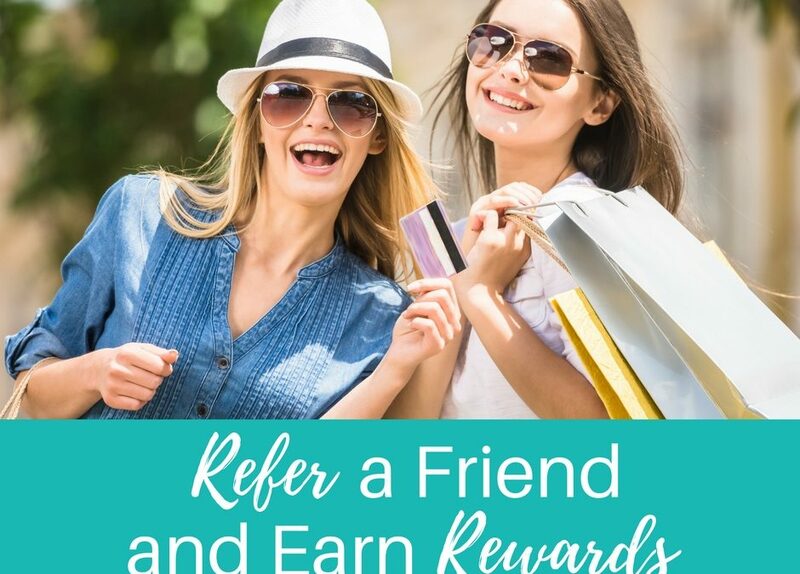 Send us your friend’s contact details (with their permission of course) and when their loan of $250,000 or more settles you will receive a $250 VISA gift card. Paying too much interest on their current mortgage? About to purchase their first home? Wants to renovate their current property? Unhappy with their current lender? Thinking about purchasing an investment property? If you do then we want to help them! 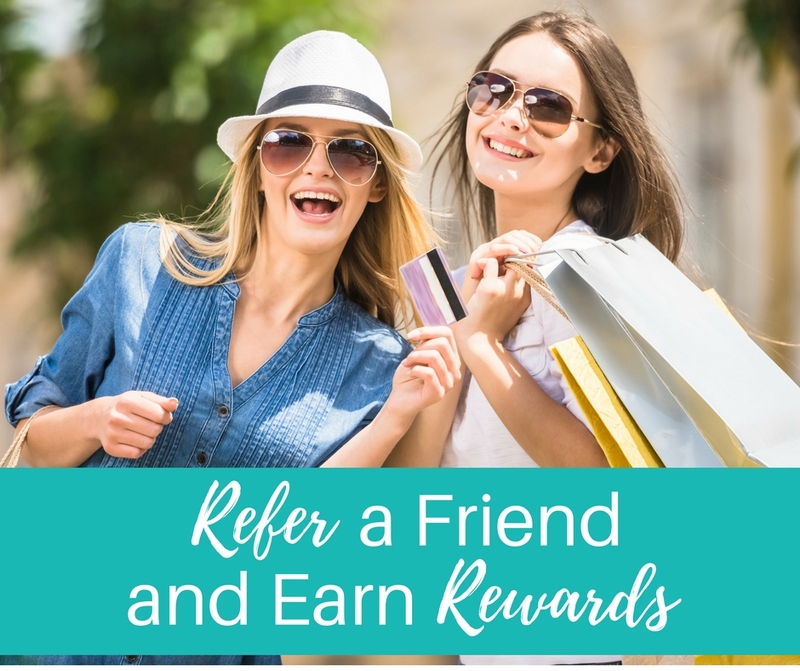 The more clients you refer to us the more gift cards you could earn. Information on how to participate and the offer form part of these Terms and Conditions. Participation in this promotion is deemed acceptance of these terms and conditions. Applications for referred clients must be submitted to the lender prior to 7pm Tuesday the 31st of July 2018. Promotion commences 7pm AEDT on Thursday the 12th of April 2018 and concludes 7pm AEDT Tuesday the 31st of July 2018. The minimum settled loan amount needs to be $250,000 to qualify to receive the offer of a $250 VISA gift card. You must have your referral’s consent before giving us their details. Mooney Financial Services will confirm who has provided us contact details and confirm that it is ok to proceed. The gift card will be available for settled loan within 7 days of settlement. Mooney Financial Services will mail the gift card to the recipients at their discretion. Participation is only valid for Australian residents aged 18 years or over. Gift cards are not transferable or exchangeable. The promotor is Barrett Financial Services Pty Ltd T/A Mooney Financial Services. Mooney Financial Services is a Corporate Credit Representative 464902 of Finsure Finance and Insurance Pty Ltd 384704.
prior to any offer or acceptance of a loan product.